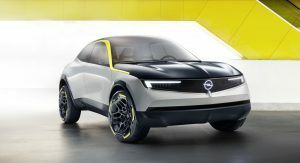 One year after presenting their ‘Pace!’ plan, Opel has announced a new product offensive, which will commence with the launch of the new Corsa EV and Grandland X PHEV. 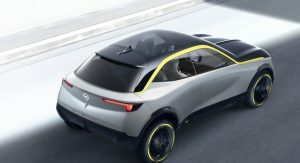 Believed to be called the eCorsa, the battery-electric version of the supermini will follow hot on the heels of the ICE-powered derivatives that will be introduced next year. 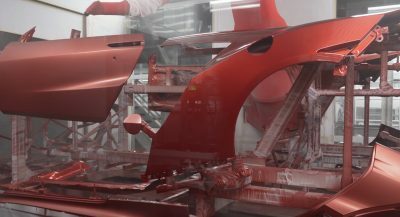 Given that Opel/Vauxhall is now part of PSA and that Peugeot is also looking at a zero-emission 208, it’s likely that the two cars will share some parts in an attempt to keep the production costs as low as possible. The Grandland X, on the other hand, will become the brand’s first plug-in hybrid. It’s expected to arrive in 2019, probably with the same powertrain as the Peugeot 3008 Hybrid4. The latter was unveiled at the 2018 Paris Auto Show and combines a 1.6-liter petrol unit with two electric motors, making 300 PS (296 hp / 221 kW). One motor is found on the rear axle, whereas the other one is located at the front, integrated into the eight-speed automatic gearbox. In this configuration, the Peugeot 3008 Hybrid4 accelerates to 100 km/h (62 mph) in 6.5 seconds and, courtesy of the 13.2 kWh battery, can travel on electricity for up to 50 km (31 miles) in the WLTP standards. 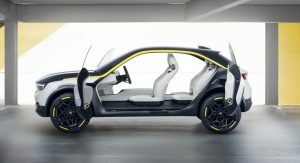 Besides the eCorsa and Grandland X PHEV, two other Opel vehicles will be electrified in 2020 as part of the automaker’s pledge to have an electric version of every new Opel in 2024, an offensive that “will strongly contribute to meeting the strict CO2 limits set by the EU”, said CEO Michael Lohscheller. 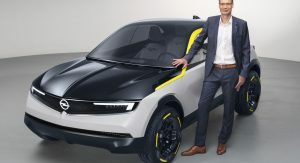 Furthermore, they will start making the Grandland X for the African market in a new plant located in Namibia this month. Thus, the company will expand its operations beyond the European markets. 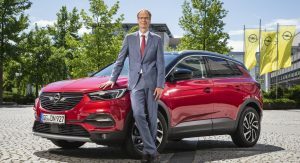 Finally, moving under the PSA roof won’t affect Opel and Vauxhall, as the former “will stay German”, and the latter “will stay British”, added Lohscheller. 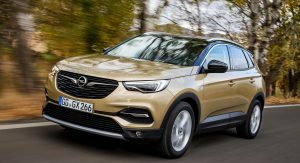 I’m actually excited for OPEL, and I am glad they are getting away from (rebadged) GM models and becoming their own brand, with their own design language. My God… Has anyone ever said anything so wrong, backward and misunderstood? That’s exactly the exact opposite. Please read some real facts about Opel. 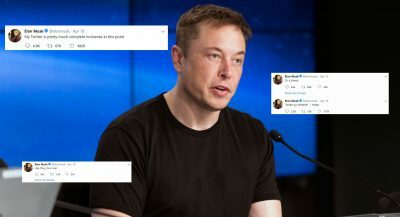 Not now of course. I am referring to them going forwards. 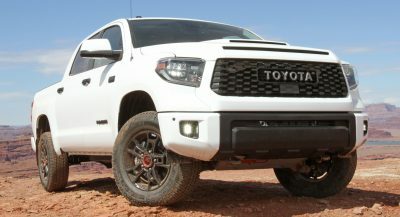 The company stated that finally as I mentioned they will be moving away from rebadging GM vehicles, and will being to develop their own vehicles more independently. 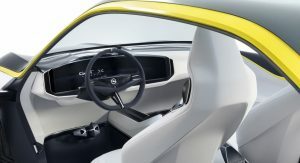 (again) Going forwards , these are some really exciting times for Opel. And they started with the 5th.gen. Opel Combo, a rebadged Berlingo/Partner. It’s a commercial car, no one buys it for looks; they benefit more from fleet sales. 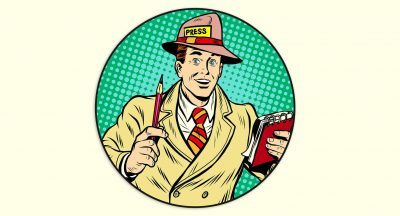 If you find a brand that has a unique commercial car then it has developed that car on its own.